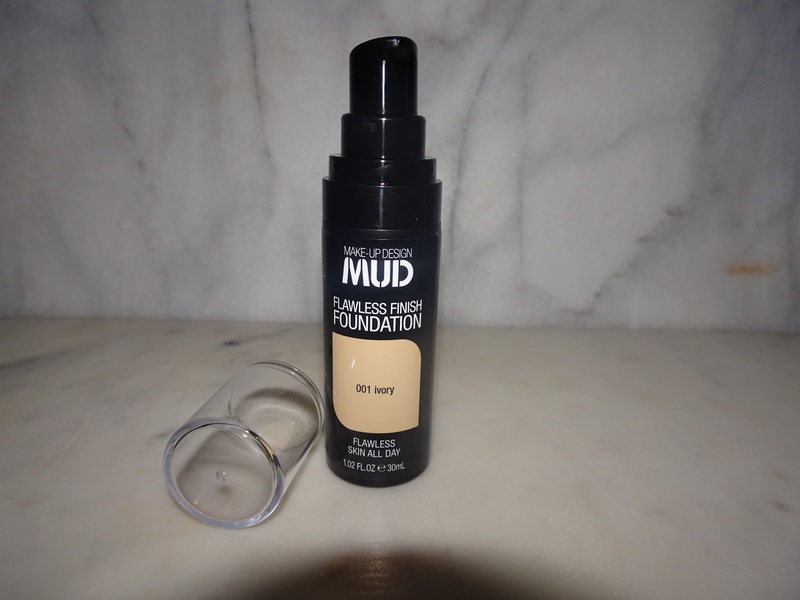 This foundation is definitely build-able, I feel like I don't even need a lot of concealer on top of my foundation. 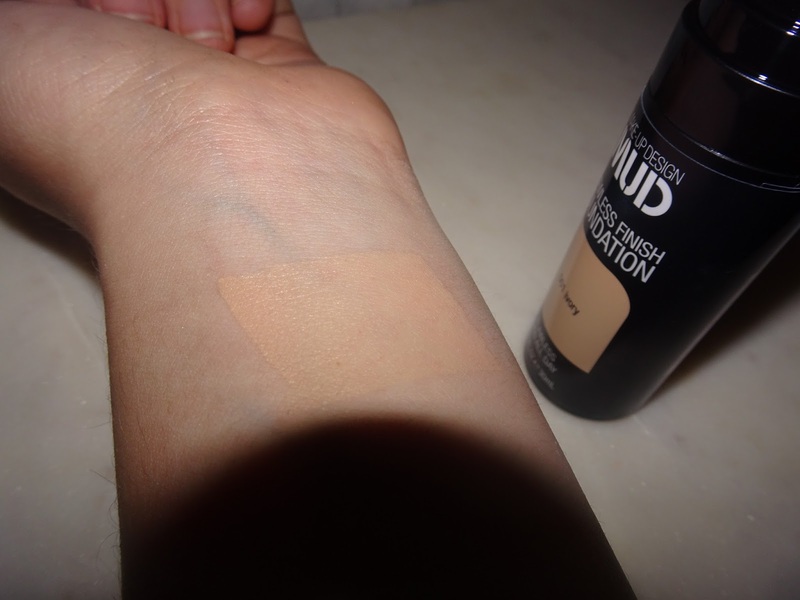 This colour is perfect for my skin in the winter, I don't think I will be using it in the summer as it completely matches my skin tone at the moment and gives me a dewy look, so if you don't like the dewy look and are more of a matte person stay away from this foundation. It stays on all day which is a definite bonus for me. 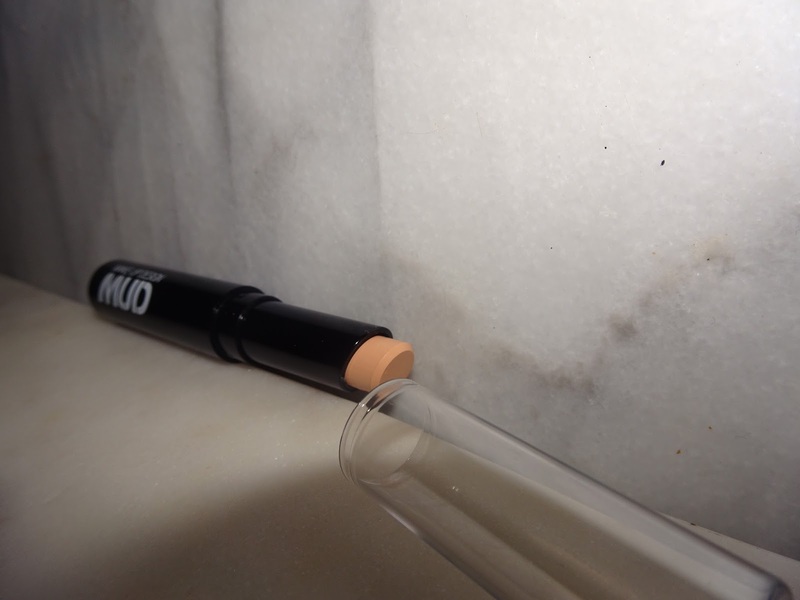 I have never owned this kind of concealer, I have always used a liquid concealer, I have noticed that with a non-liquid concealer it is a lot more easy to blend with a beauty blender, and the beauty blender doesn't rub off the concealer instead of 'blending' it into the skin. 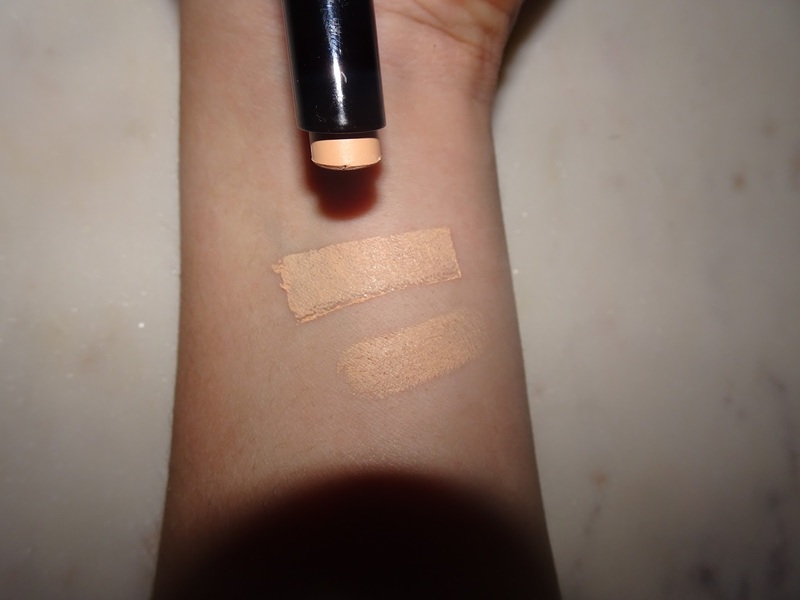 The shade I purchased is great for dark circles as it is visibly lighter on the skin compared to the foundation (which both are the lightest shades). I am a person who is very bad at cleaning their face at night, as I just want to be warm and I don't want my t-shirt to get wet right before I go to bed. 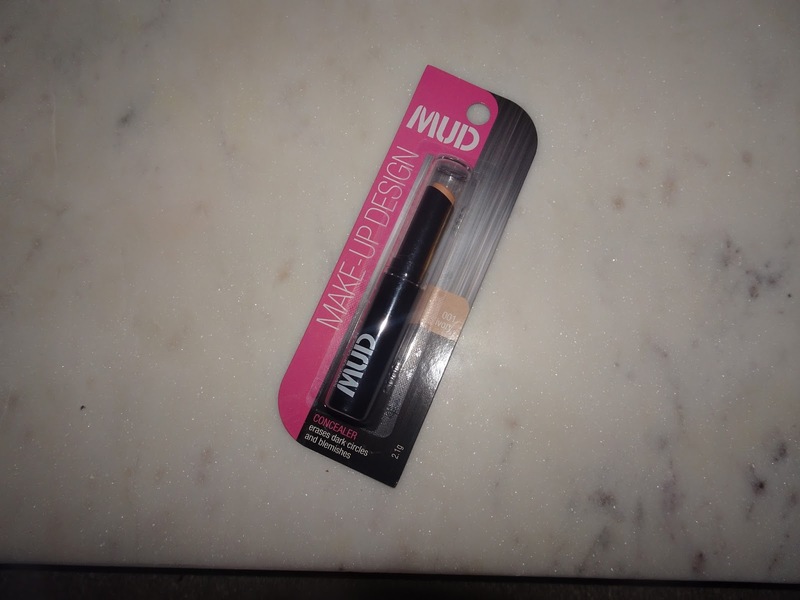 So that is why I chose to get this as it removes makeup really easily (as well as water proof makeup). Not all days I wear makeup so this bottle will definitely last quite a while. 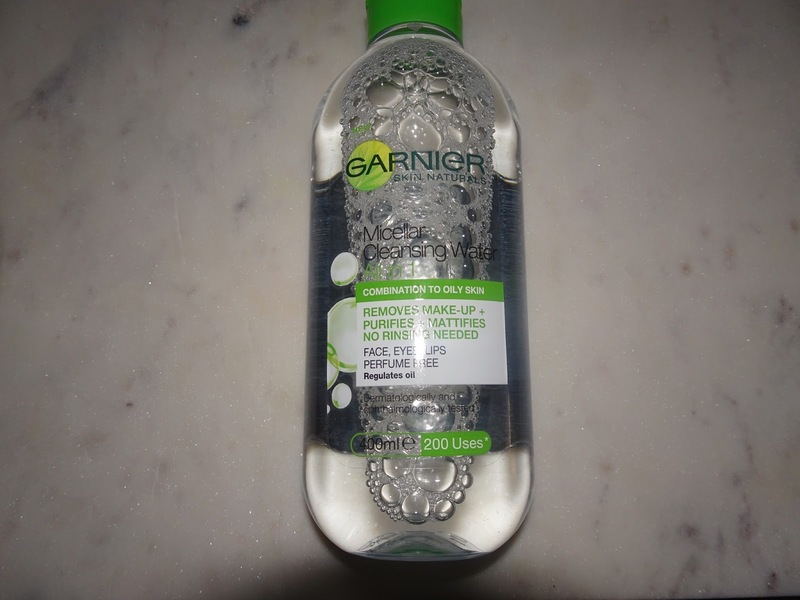 I like how this also purifies and mattifies your skin, that just gives a little more extra to your skin before you go to sleep. I have never been a pro at eyeliner and am still in the process of learning how to do it. 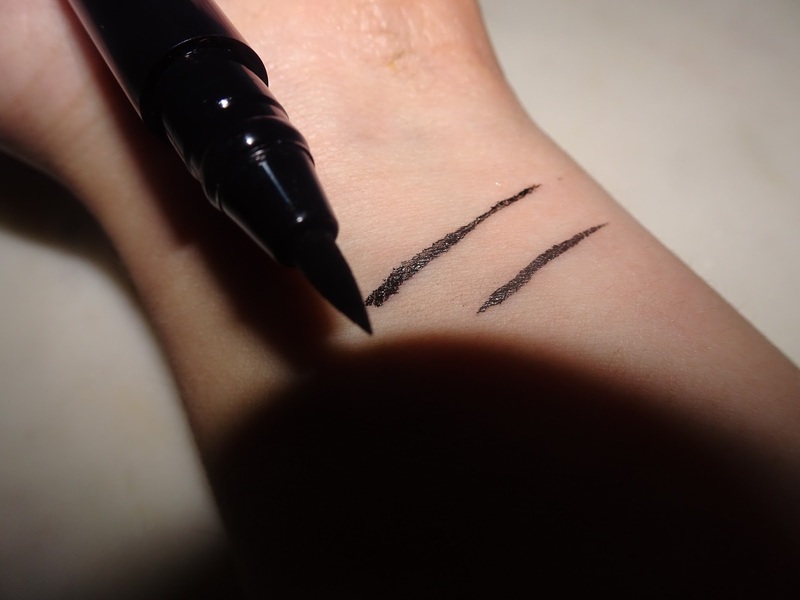 To give myself some inspiration to keep trying I bought a pencil eyeliner, I have never properly owned and tried eyeliner with a pencil. 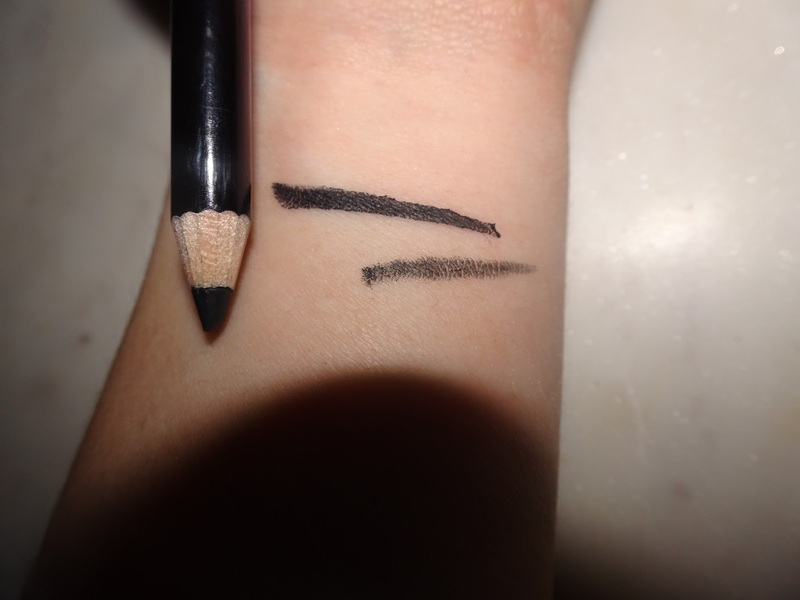 I have always used a liquid eyeliner, I have heard that pencil is easier for eyeliner although I am not quite sure so leave a comment down below and let me know which you think is easier to use, liquid or pencil. I have purchase this item before, but I love it so much that I just needed to buy it again. 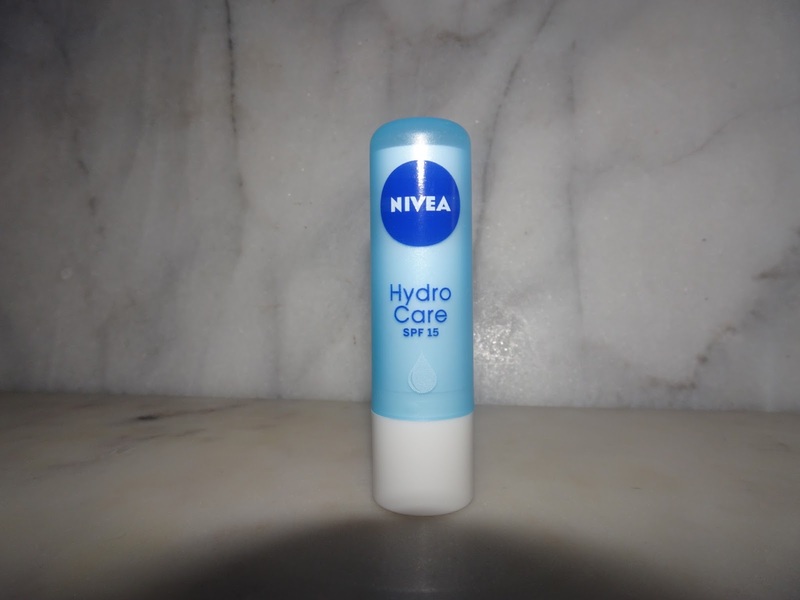 This is the most softest lip balm in the world, if you ever want a lip balm get this one! 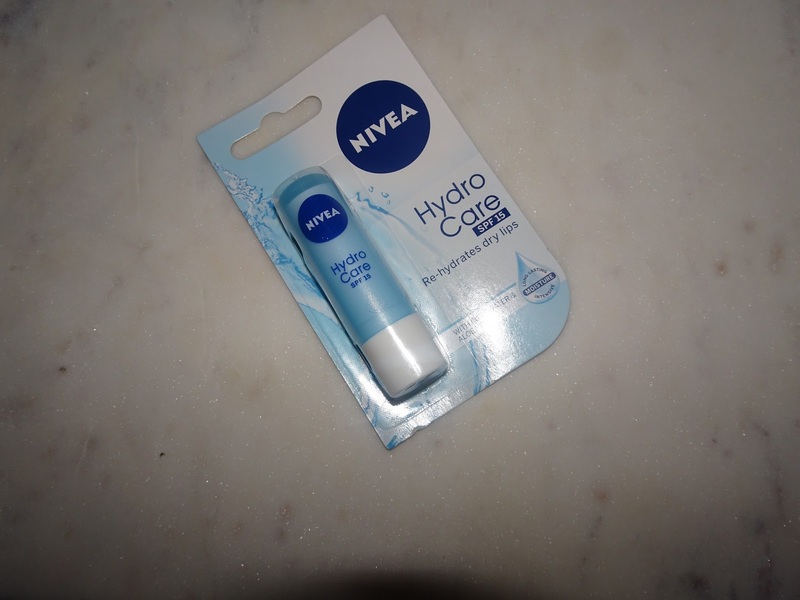 It is honestly the best, there is no pigment so it is good for every day use and has no scent, it just rejuvenates your lips and repairs the cracks in your lips. I would highly recommend this to anyone. I have never bought anything like this. Two things which I would have liked this product to be is matte and also a bit bigger in size. 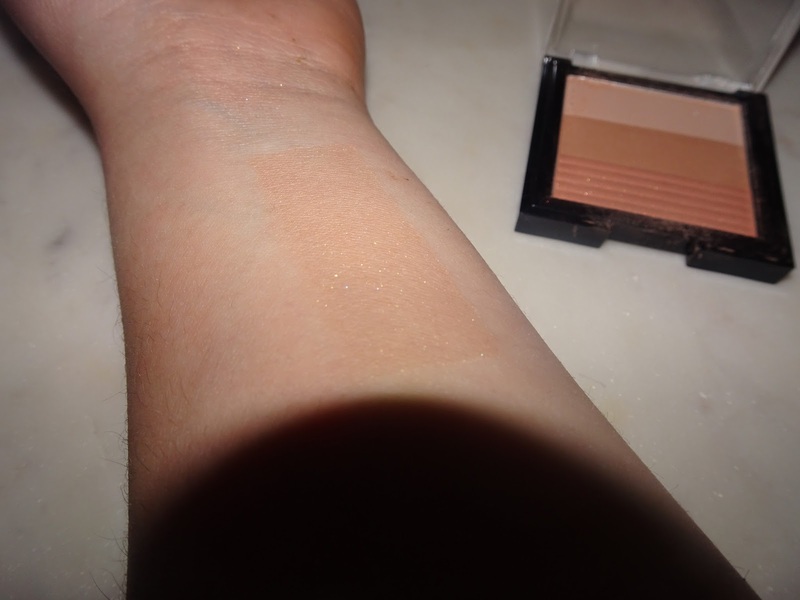 Each section of the blush is too thin in my opinion, if it was just a bit more wider in each section I think it would be a whole lot better. 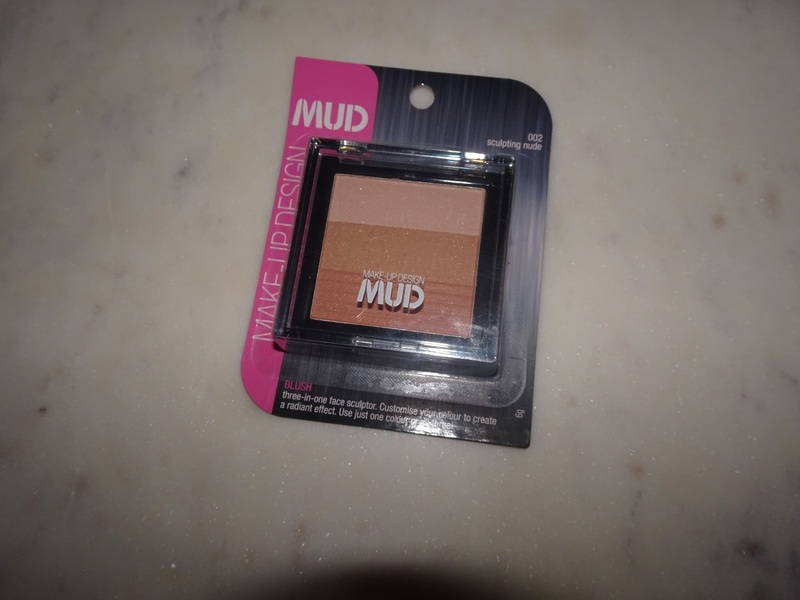 Something which I really like about this product is that they put directions on how to apply this product and which each section is. 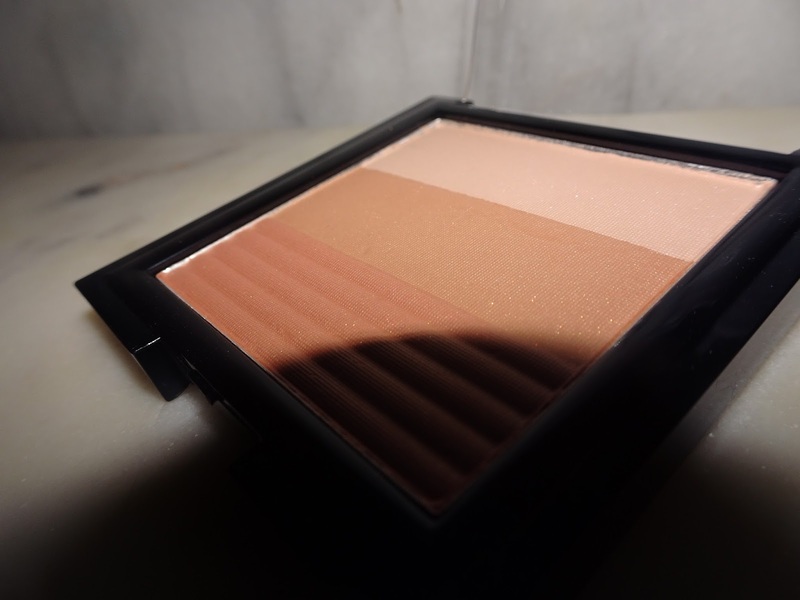 I also like the subtleness of the blush, I think this product is definitely aimed at first time triers and purchasers of a three in one blush. 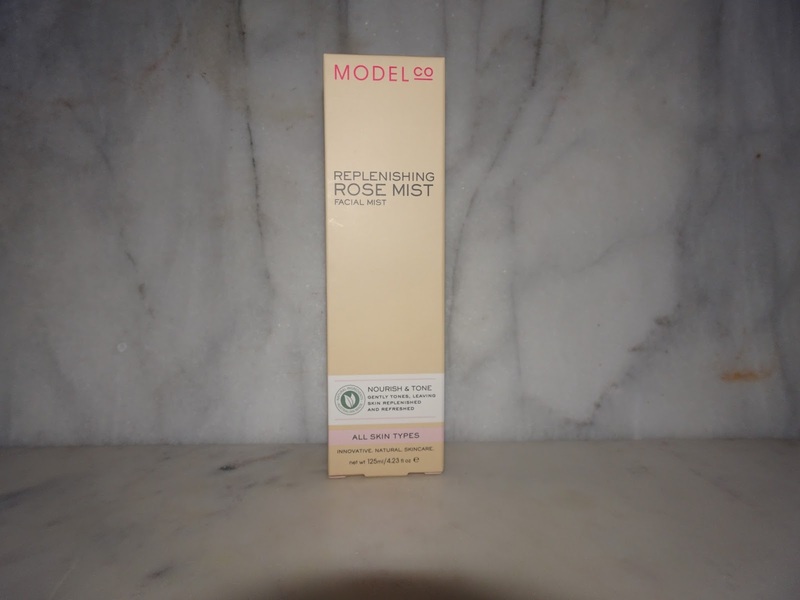 I am not a big fan of rose scents, although this mist is very hydrating and also has such a nice and refreshing scent of rose. 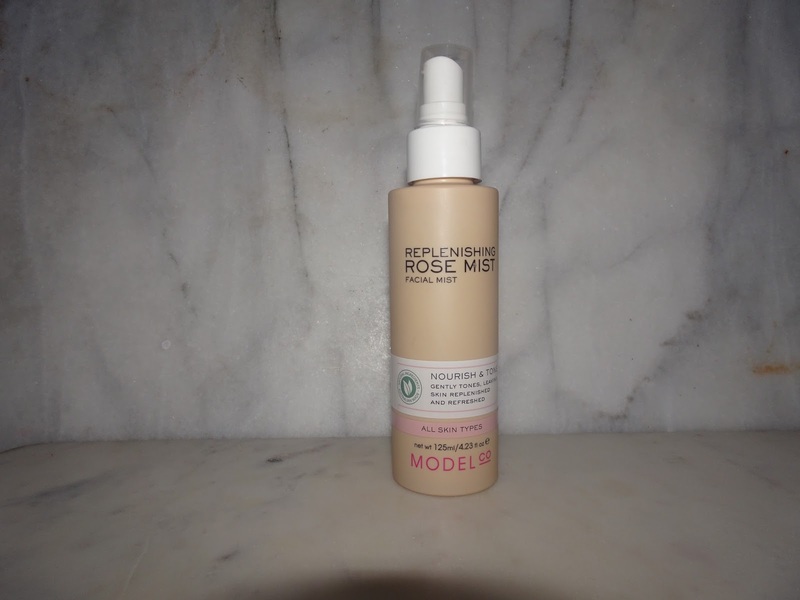 It does say to shake 3 to 4 times before each use, if you don't do this I find that it is not really a mist it kind of just sprays you. 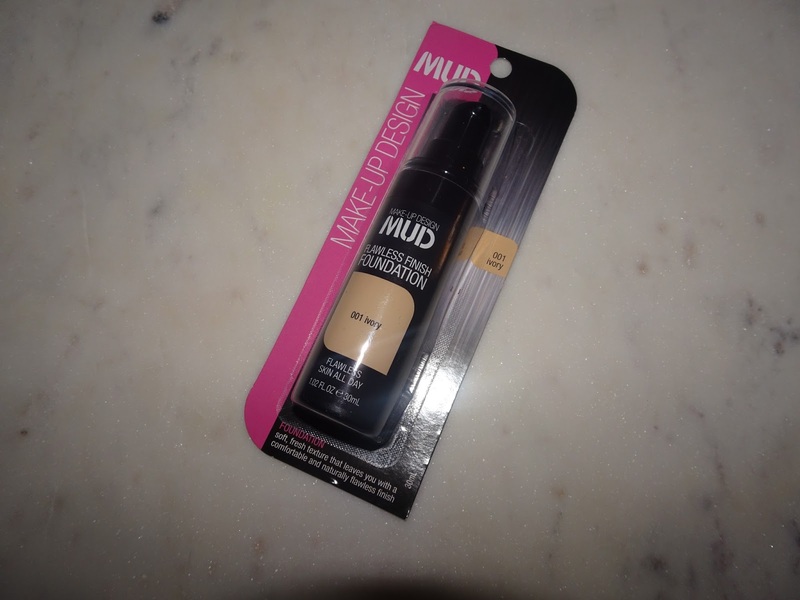 Although the negative of this product I would definitely buy this again I think it is so great for anywhere, the beach, school, work or even at home! 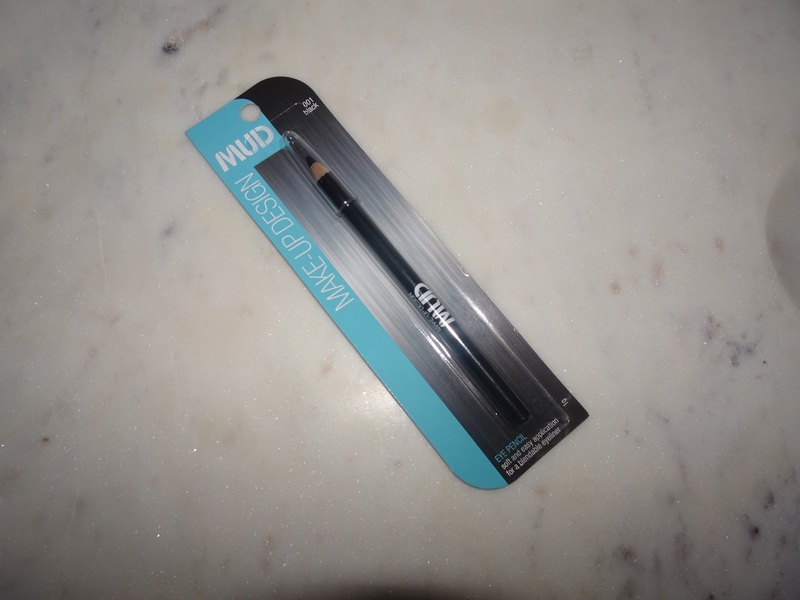 This product I was very sceptical about, as you can see on the packaging it does not show you what the pen tip looks like and I know there are different kinds of pen tips on a liquid eyeliner. 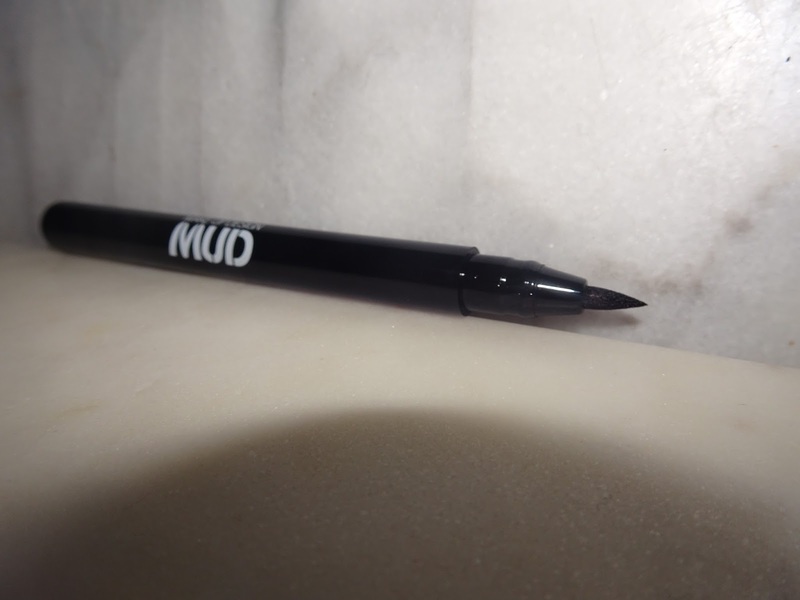 When I opened up the package, I was very pleased with the pen tip as I have used other liquid eyeliners and the tips are quite flimsy which I find it more difficult to use. 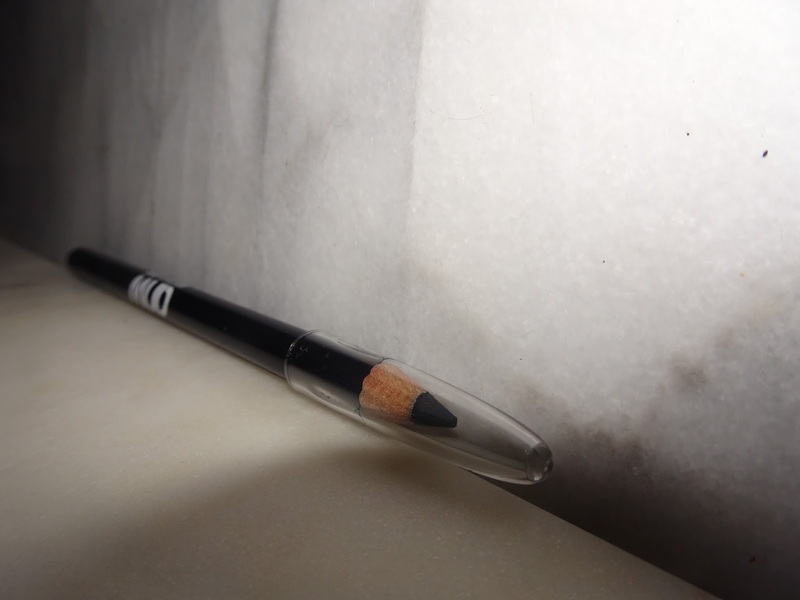 The only negative with this eyeliner is that at the very tip of the pens brush not much product comes out from there so you end up having to either use the thicker end or applying the eyeliner over it repeahiaty until you get a black line instead of a dark grey. 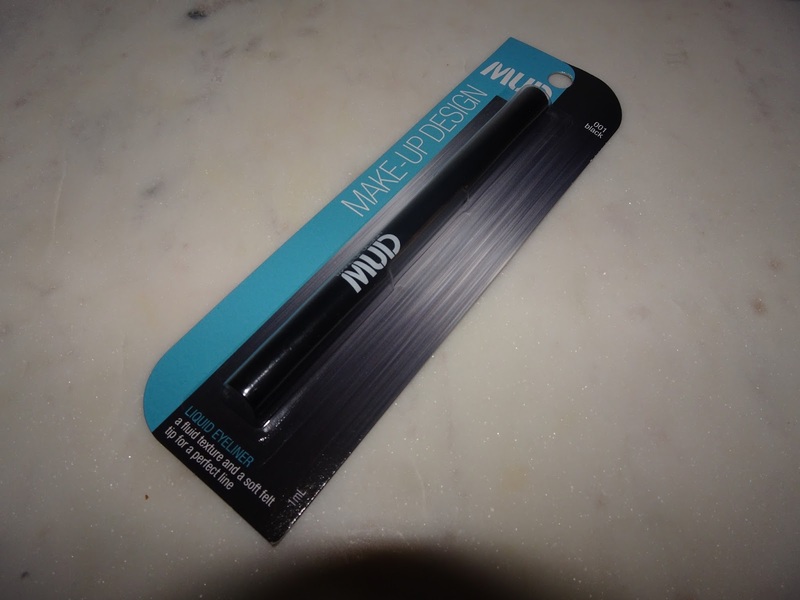 I am still not sure if I like this eyeliner, will keep you posted on what I think of it. 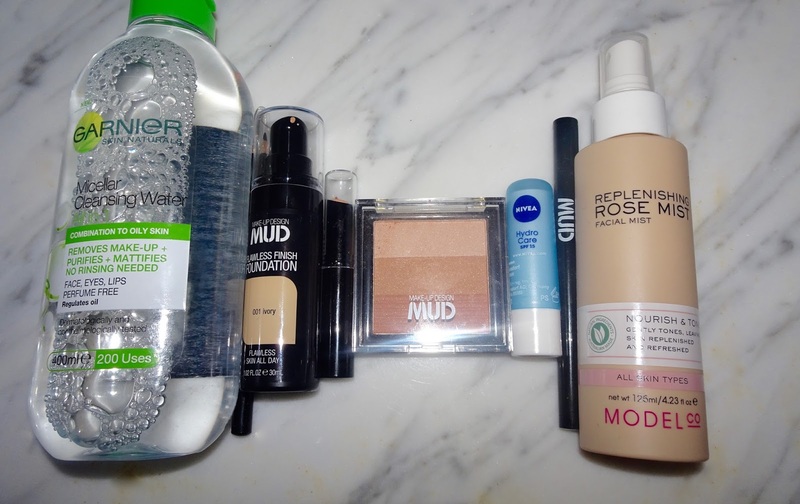 That is all that I bought this week, I hope this helped you with that you should and should not buy, let me know if you would like me to do more hauls in the comments bellow!